Potluck? 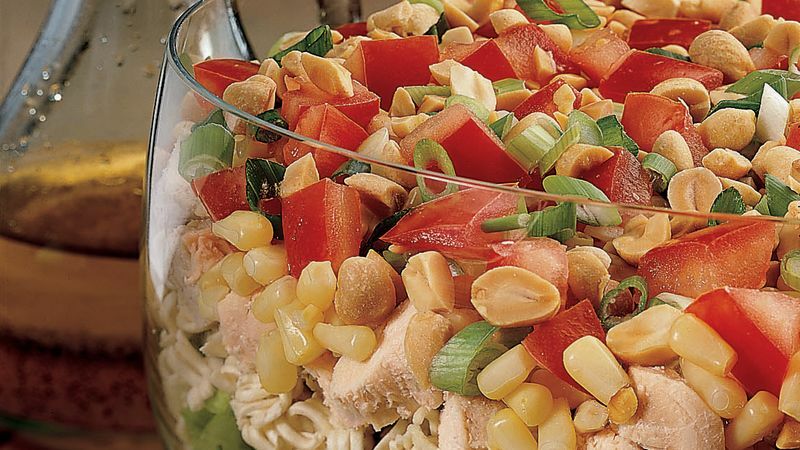 Double the ingredients and use a very large salad bowl. This prize-winning recipe was created by Ellen Nishimura of Fair Oaks, California, and won $2,000 in a national recipe contest.